A practical day-by-day guide to observing the sun safely. The Sun Observer’s Guide is a practical guide that explains how to safely observe the sun: what to look for and how to record and photograph solar images and eclipses. The book is written in non-technical language and is ideal for novice observers. Expensive equipment is not essential to observe the Sun, and the necessary safety procedures are easy to follow. The book describes the equipment required to observe the Sun using visible light technologies such as telescopes, binoculars, and simple pin-hole cameras, as well as non-white light devices such as spectroscopes and hydrogen-alpha filters. A chapter dedicated to solar eclipses explains why they occur, what can be seen and how to observe them safely. Dates of upcoming eclipses are provided. The interaction between the Sun and the Earth is explored in detail – from the obvious (climates and seasons) to the dramatic (magnetic storms and aurora). 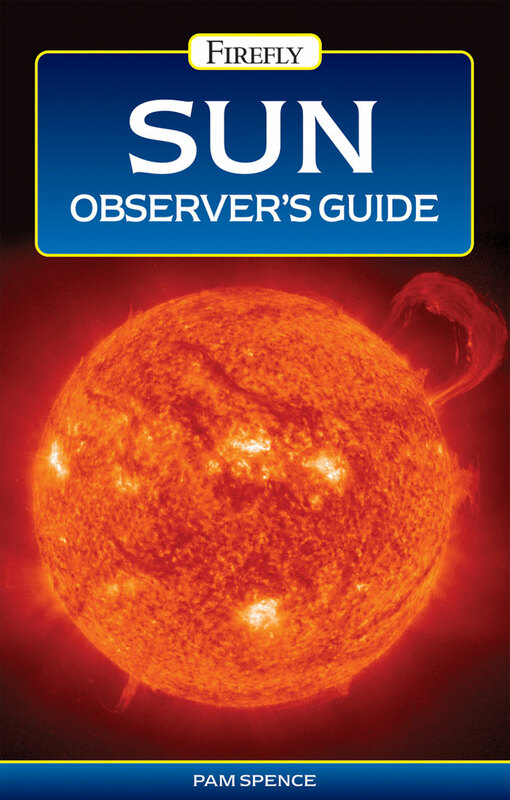 The Sun Observer’s Guide concludes with a chapter on professional solar astronomy. Amateur astronomers will be fascinated to read about the research that is currently being undertaken and to discover the value placed by professional astronomers on observations made by amateurs. Beautiful images taken by solar spacecraft are displayed here. The Sun Observer’s Guide is an informative and practical introduction to an engaging hobby. Be the first to review “The Sun Observer’s Guide” Click here to cancel reply.